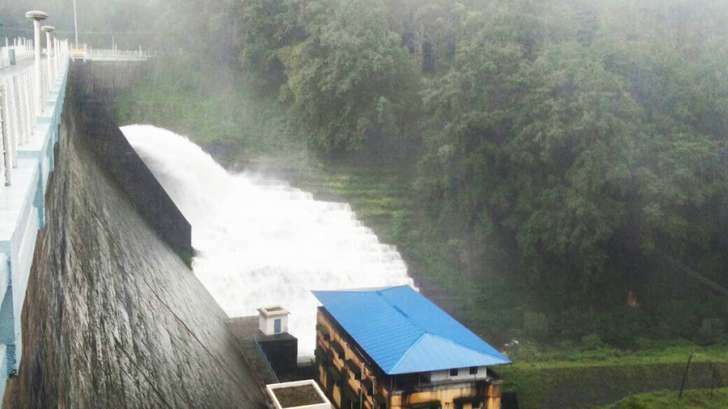 The Supreme Court on Friday required the National Crisis Management Committee to consider reducing the water level in the Mullaperiyar dam below the 139 feet mark. In the wake of the floods in Kerala, the bench headed by Chief Justice Dipak Misra directed the states of Kerala and Tamil Nadu to adhere to the said committee’s recommendations for Full Reservoir Level(FRL) management and rehabilitation. The bench was informed of the plan of the sub-committee under section 9 of the Disaster Management Act of 2005 to decrease the water level in the Mullaperiyar reservoir feet-by-feet in a phased manner. The Bench observed that the situation caused by the floods prevailing in the State of Kerala requires to be addressed with focus, concentration and efficiency by all concerned, both at the national and State levels. "It need not be over emphasized to state that this Court is not an expert to issue any kind of guidelines to manage a situation of the present nature that had been taken note of by this Court in the order passed yesterday i.e. 16th August, 2018. However, we suggest that the Sub-Committee constituted under Section 9 of the Disaster Management Act, 2005, the National Crises Management Committee (NCMC) and the Committee constituted on the basis of the directions issued by the Constitution Bench of this Court in State of Tamil Nadu vs. State of Kerala and Another (2014) 12 SCC 696, can hold consultative meetings bearing two purposes in mind, namely, to explore the possibility of bringing down the water level at least to 139 feet and secondly, measures should be taken while releasing water from the dam to ensure that down stream inhabitants of that area are not affected". On Thursday, the apex court had required the sub-Committee to urgently meet with the Kerala and Tamil Nadu state authorities over the management of the Mullaperiyar reservoir water, directing a report to be submitted by Friday morning. Chief Justice Misra had urged that the water level be tried to be maintained at 139 feet.